Have you ever wanted to dig into the world of coding and mobile app development? Do you want to discover more about the recent technologies or learn more about free educational opportunities for developers? How about spotting the best IT events (conferences, seminars or workshops) around you? 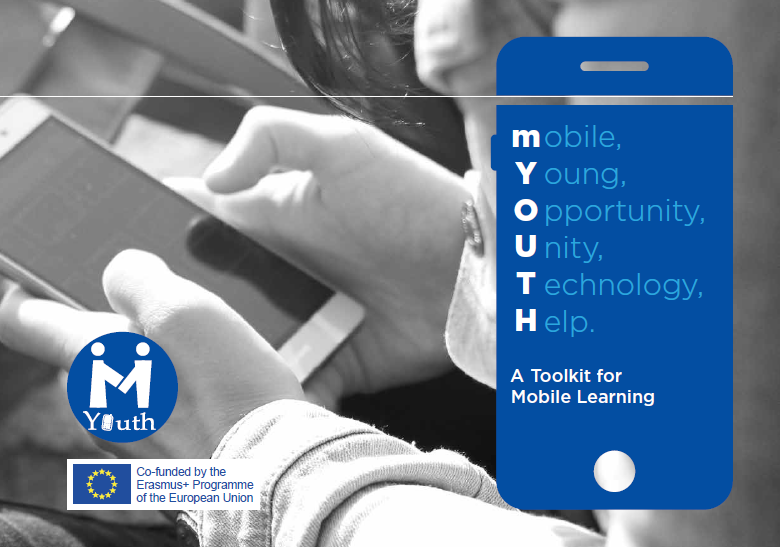 All this and much more you can find in our m-Learning toolkit produced as part of mYouth project, now free to be downloaded. 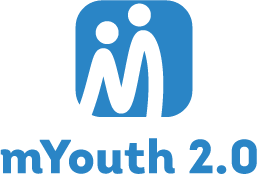 We are bringing closer to you the most popular online learning platforms, events, as well as inspiring stories from young programmers that took part in the mYouth project. Download the brochure and enjoy reading about our project and activities, Erasmus + programme and educational and career opportunities. m-Learning Toolkit brings the new technology of learning directly at your screen. Follow our web-page and stay tuned for the latest updates and news in the field of mobile development and education.